nectar from the fuchsia in your garden. we sprinkled the ground with petals. filling their satchels with gold. she gave all the petals in her garden. 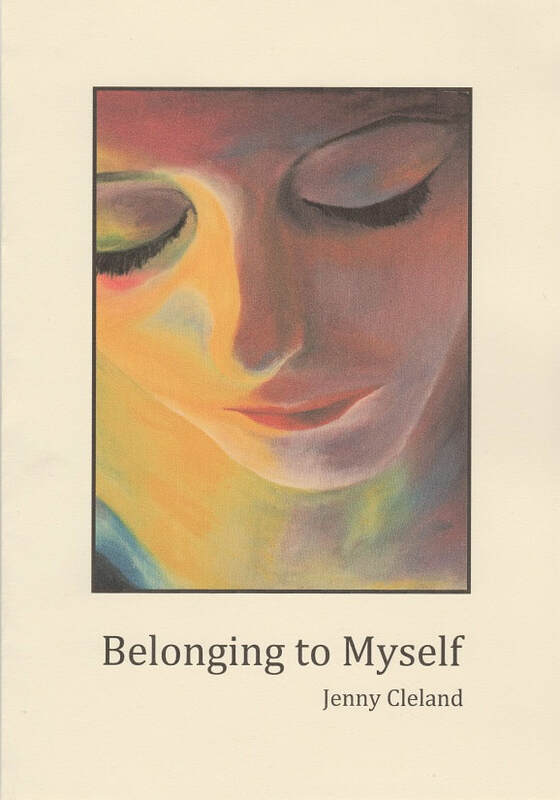 Jenny Cleland’s debut collection centres on the concept of belonging; that although people and ideas may shape us, nothing and no one can truly belong to any of us, except our own self. These poems explore the enveloping nature of love, both parental and sexual. There is also defiance of control and an awareness of the futility of trying to control others. ​Jenny Cleland was a student of LAMDA (London Academy of Music and Dramatic Art) from a young age. She studied English at Queen's University and later completed a PGCE in English with Media and Drama at Canterbury Christ Church University College. 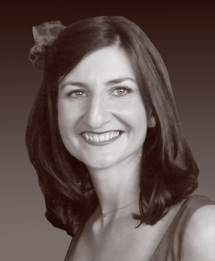 She currently lives in County Down and teaches English to the migrant community. Jenny has read at the Belfast Arts Festival and Culture Night Belfast for the last four years. She is the winner of the 2016 Belfast Book Festival Poetry Slam, having twice been a finalist in previous years, as well as a two-time finalist in the Belfast heat of the All Ireland Poetry Slam. Jenny has headlined A Little of What You Fancy in Portrush, as well as performing in the Poetry and Pints Festival 2014 in the John Hewitt Bar, the Sunday Assembly, Sunflower Fest, Stendhal Festival, and is a regular reader at Purely Poetry's open mic nights.